In the UK, Winter is always a bit of a conundrum. Will it snow? Will it just be horrible and grey and wet? Will we have to spend hours defrosting our cars or will we need wellies to wade through puddles to get to the car? But no matter what the weather, you can pretty much guarantee that it will be cold for about 6 months of the year and keeping our houses nice and warm can be a bit of a battle. 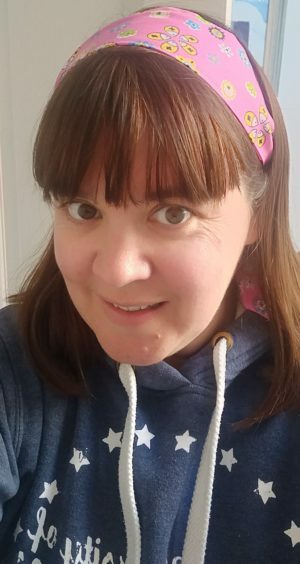 Often the choice is to just put the heating on as high as it will go, but then begin to dread the heating bills that we know will be dropping onto the door mat just a few months later. However, there are a number of things you an do to keep your heating bills low this winter – and winters to come. With a little outlay now you can ensure that your house will stay warm and your bills will stay low! Radiators tend to be one of those forgotten household items. For 6 months or more of the year they are just something we walk past, and for the remainder of the year we assume that they are going to work. But…have you actually checked your radiators? It only takes a few moments when you first put the heating on to check that all the radiators in your house are actually getting warm when they should. We realised that we had a radiator in our hallway that just wasn’t getting warm at all, and so the hall was always cold! Not only this, but the thermostat for the heating was in the hallway, and because it was never warming up the thermostat thought that the house wasn’t warm enough and so kept heating the house. The result? Lots of very very hot rooms, one very cold hall and a VERY high heating bill! If you find that your radiators aren’t heating up, and after checking they are actually on, it’s quite easy to get a radiator key and to bleed the air out of the radiator. Hopefully then all your radiators will work and your heating bill should be kept down! This one sounds counterintuitive, but bear with me. Normally over the winter period, people will turn the heating on and off depending on the air temperature in the house. Makes perfect sense. We wake up, the air is very cold, we whack the heating on and wait for several hours for it to warm the house up. In the meantime we get up, and get moving, are no longer cold and so turn it back off again. And so on and so forth – probably numerous times a day! However, this actually causes your heating bills to be high. Your heating has to work really hard to warm the house up from very cold and it can take a good few hours of the heating on full blast for the house to warm up – only for us to get a bit hot and open some windows! Sound familiar?? Well, it transpires that a much more energy efficient way of managing your heating is to have it running on low all winter long. This ensures that the house never gets too cold and so never has to work too hard to keep the house at an ambient temperature. 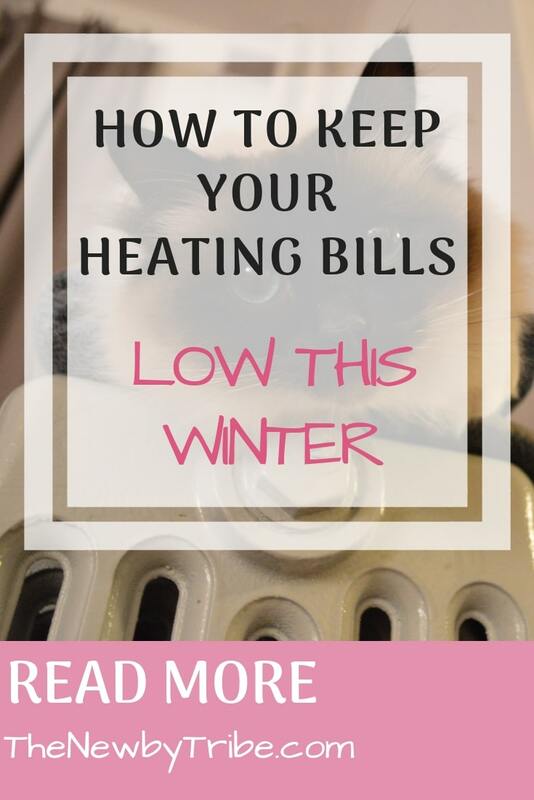 It should also mean that your house won’t get too hot or too cold, just right all winter long – and those heating bills will be significantly lower than expected! Always a win! Aside from actually opening the windows and doors to let the heat out, there is another way that the heat can escape from your house easily without you noticing and that is through old or poorly fitted windows. An easy way I have found to check how your windows are fitting is to stand next to them on a cold and windy day and see if you can feel the wind coming in – you shouldn’t be able to – so if you can then it’s a clear sign that it’s worth looking into replacement windows. If you currently only have single glazing windows, then it’s also definitely time to think about upgrading to double glazed windows too. Double glazed windows will not only ensure that your home is more energy efficient but you will be amazed at how they help keep the sound of outside down. We live next to a really busy road, but with our double glazed windows you’d never really know it until you look outside! 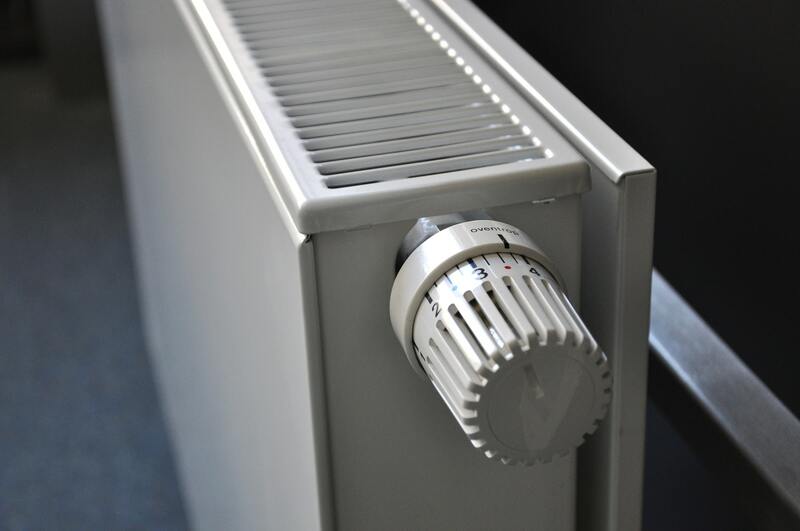 So there you have it – a few simple ways to keep your heating costs low this winter! Check your windows for leaks, check your radiators for heat and keep the heating running, and your heating bills should come in as much lower than last year!